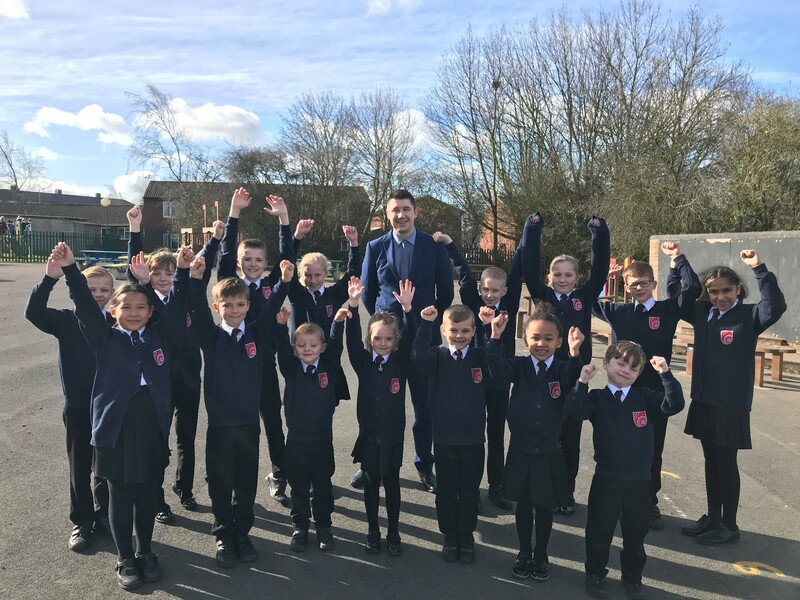 We’re a vibrant, friendly two-form entry primary academy, part of the Pontefract Academy Trust. 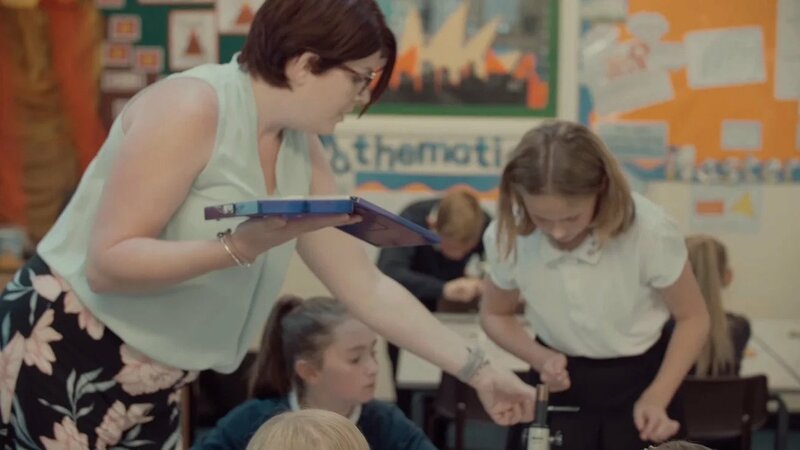 With more than 400 pupils aged 3–11 we have a strong ethos of inclusion, and we encourage all of our children to be confident and independent learners, caring for themselves as well as others around them. We set ourselves high standards of respect, resilience and achievement. As a team, we’re constantly striving to provide our children with the best possible education and opportunities in every way. 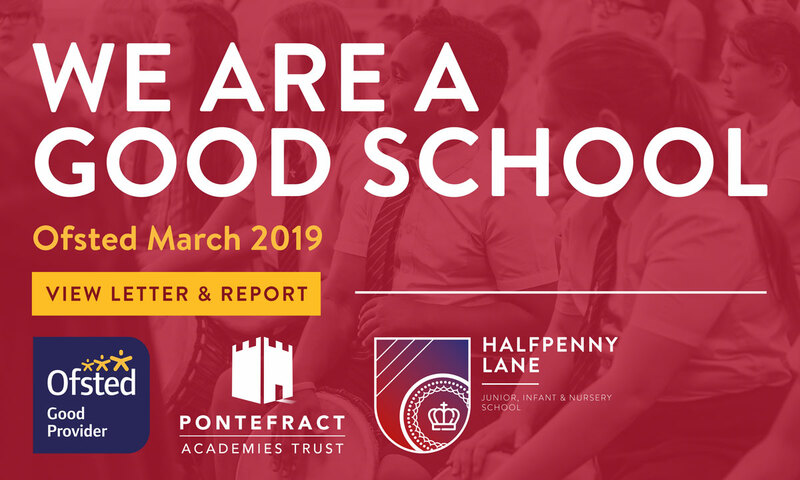 At Halfpenny Lane, our aim is to foster a love of learning and develop enquiring minds; enable all our children to overcome barriers and reach their full potential; and ensure that our children value themselves as unique individuals, respecting differences and working together as a community to develop as responsible citizens. If your child is joining us for the first time we welcome you and look forward to a happy and successful partnership with you over the coming years. If you already have a child here, we hope to strengthen our existing links with you to enable us to provide the best education possible. Education is a partnership between home and school and we place a great deal of emphasis on our partnership with parents. 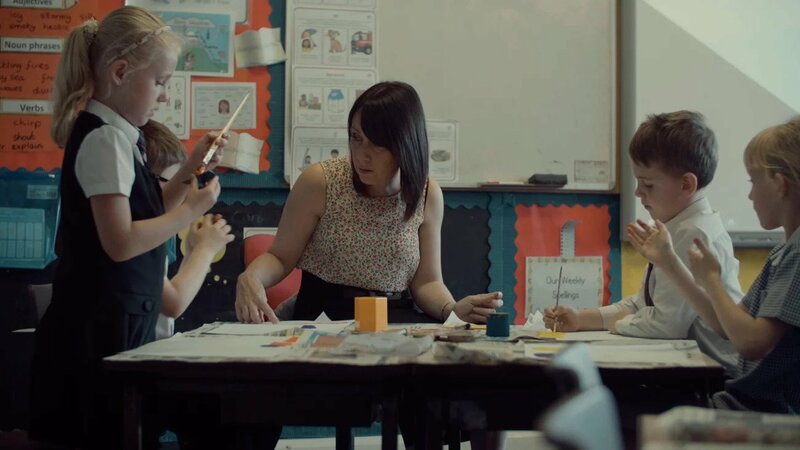 We believe that children learn best when home and school work together. When your child starts school, it’s not where your job ends and ours begins – it’s where our job begins and yours continues!